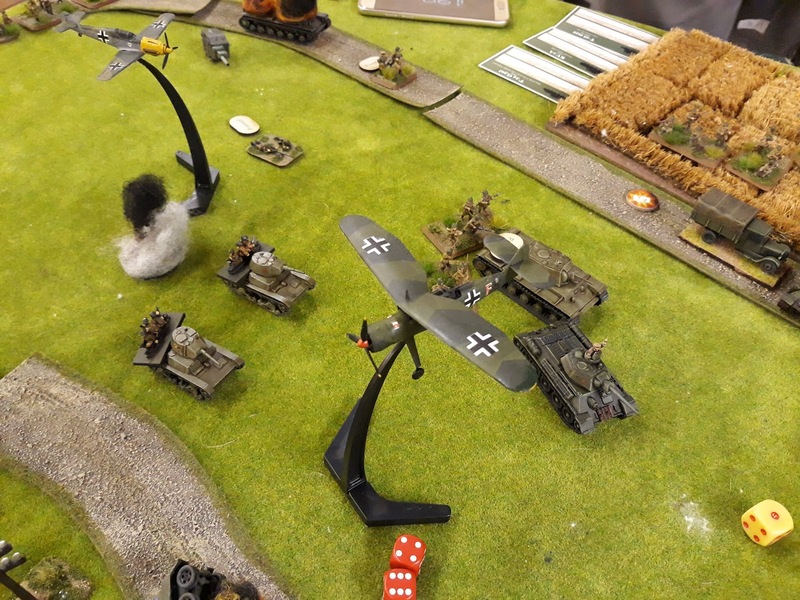 Tyneside Wargames Club: 1941 Barbarossa- Or "The little gun that could"
A 1060 points game using the "Hard Road East" scenario from Barbarossa book. 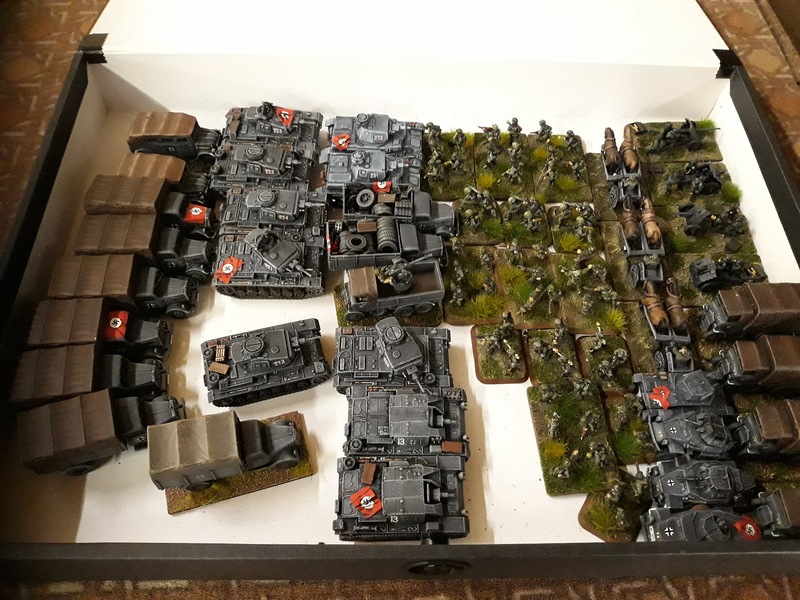 The reason for the game was to get the new Christmas toys quickly painted up and into action and also to try and get revenge for the sound thrashing handed to me last game by my son, Jack. 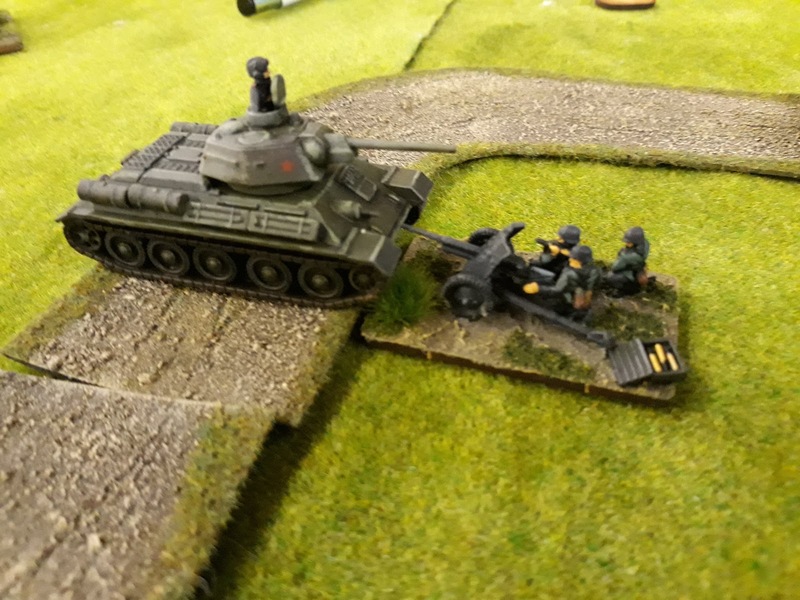 It led me to ask the question "How do you defeat heavy Soviet armour in 1941 without 88mm guns?" I had a go…please have a read!